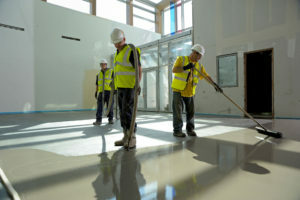 As part of our integrated flooring service, IFT can apply a comprehensive range of traditional and high performance screeds from all the leading manufacturers for use in a wide variety of commercial, industrial, retail and residential settings. 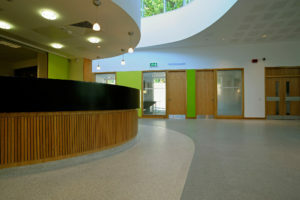 The right screed provides not only a protective “heat sink”, but also a medium to harmonise levels and provide the substrate for a wide variety of floor finishes. 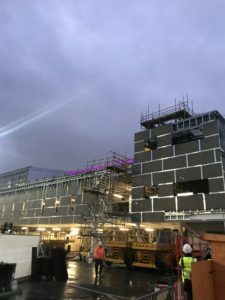 The IFT management team will be happy to advise on all the different features and benefits of each screed to help you make the appropriate choice, taking into account the site conditions, location within the building, load bearing and a range of other environmental factors. 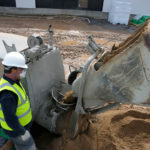 Traditional Sand Cement Screeds – used in bonded, unbonded, and floating configurations, level or to falls; available in a wide range of thicknesses. 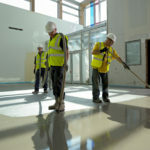 High-performance Screeds – for superior technical performance and faster drying times, we recommend Isocrete K Screed, Mapei Topcem and Ardex A35 screeds. 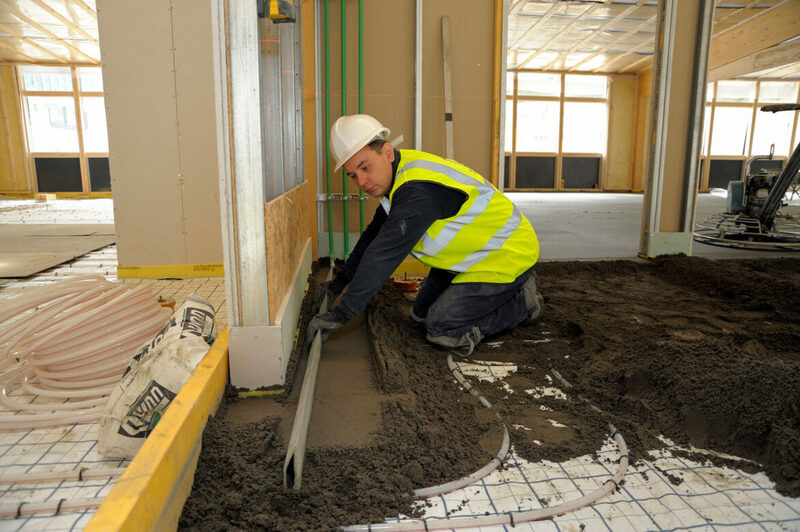 Fibre Reinforced Screeds – for improved compressive, flexural and impact strength. 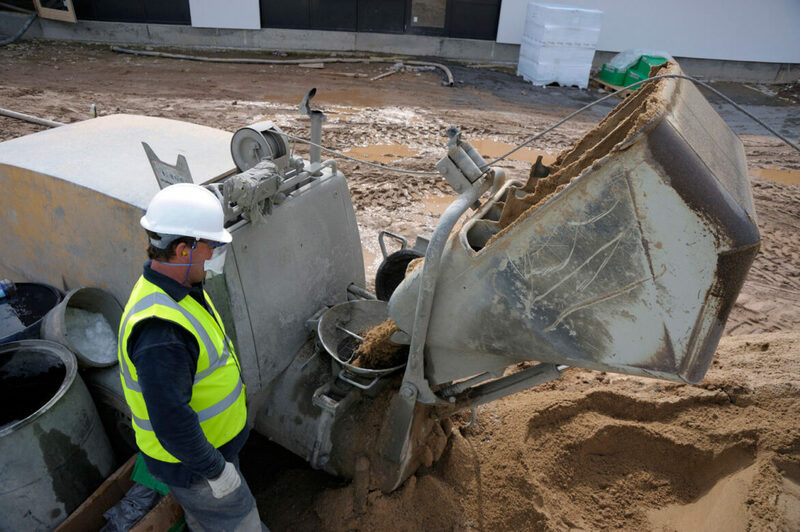 Lightweight Screeds – incorporates expanded clay or other lightweight aggregates for use in certain roofing applications, or where loading restrictions apply. 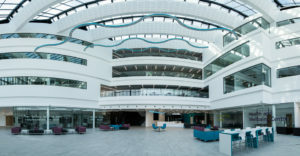 Polymer Modified Screeds – incorporates admixtures and aggregates for greater resilience and environmental performance. Underlayment for various floor finishes. 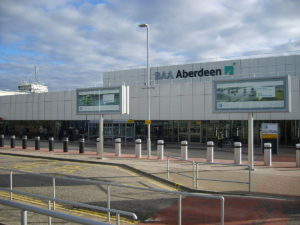 Wearing screeds for industrial areas. 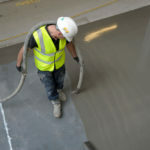 Renovation screeds for fast track refurbishments. 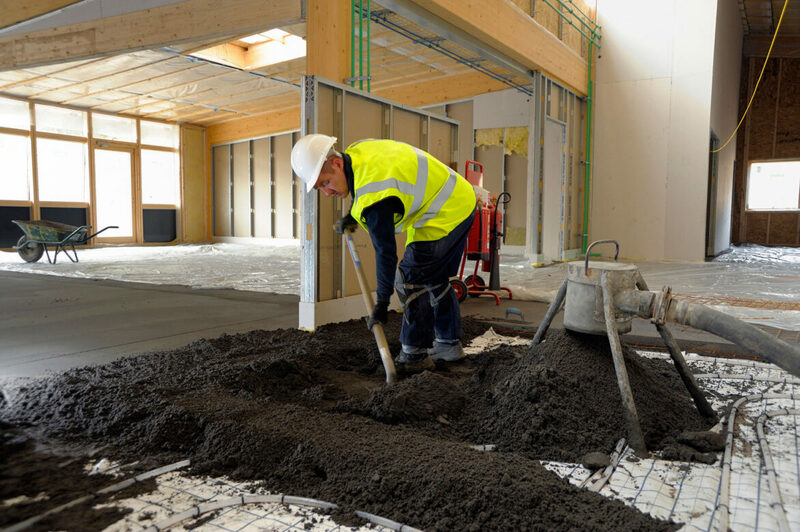 Anhydrite screeds are bonded by calcium sulphate (gypsum) rather than cement and supplied as a ready mixed fluid suitable for use in larger applications with outputs of up to 1500 m2 per day. 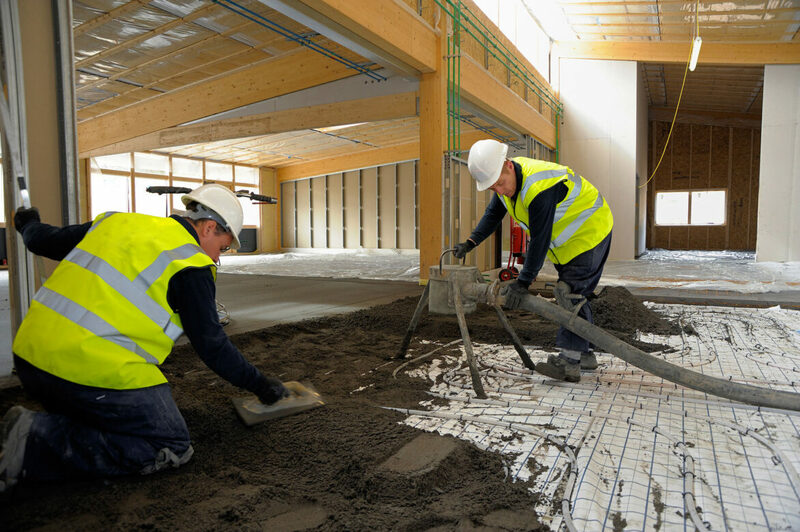 Anhydrite screeds can be laid in thinner sections than traditional screeds and will withstand light traffic within 24-48 hours. Their fluid consistency and resistance to shrinkage makes them ideal for the encapsulation of underfloor heating pipes. 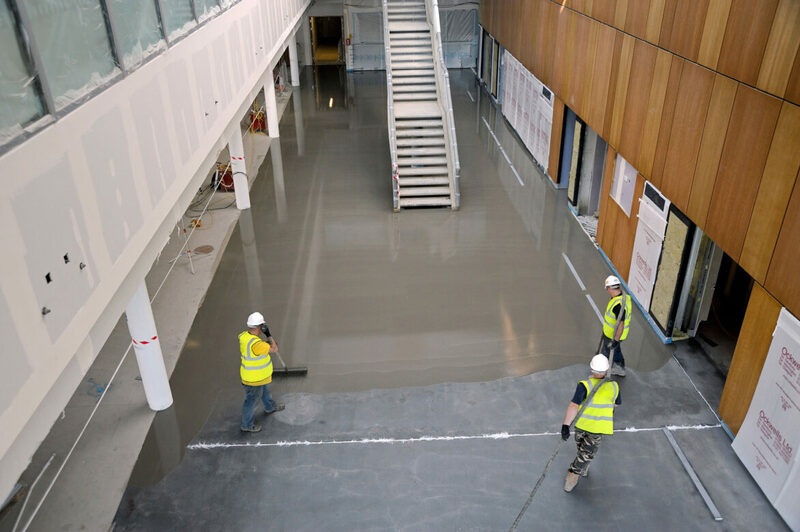 IFT is a Licensed Installer of Isocrete K-Screed, which is ideal for use in high traffic environments such as hospitals, schools, shopping centres, airports, fast track commercial construction and refurbishments. 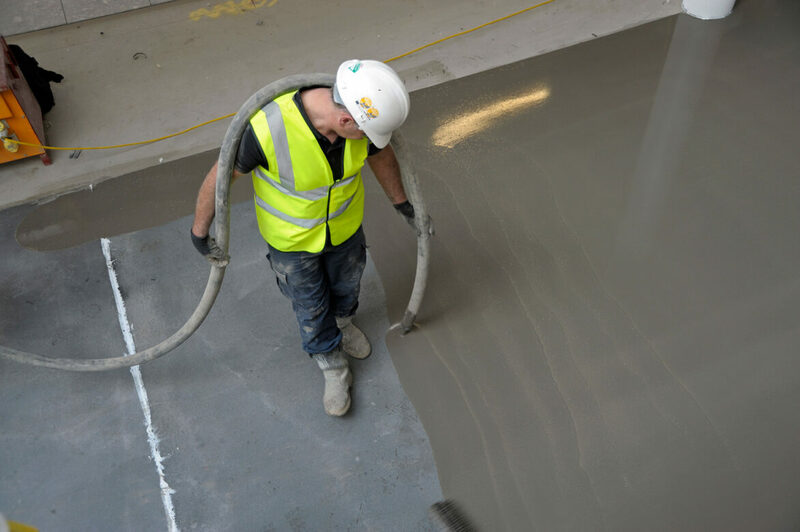 Isocrete K-Screed provides a quick drying, high strength screed suitable for overlaying with carpet, vinyl, tiles and other flooring finishes. 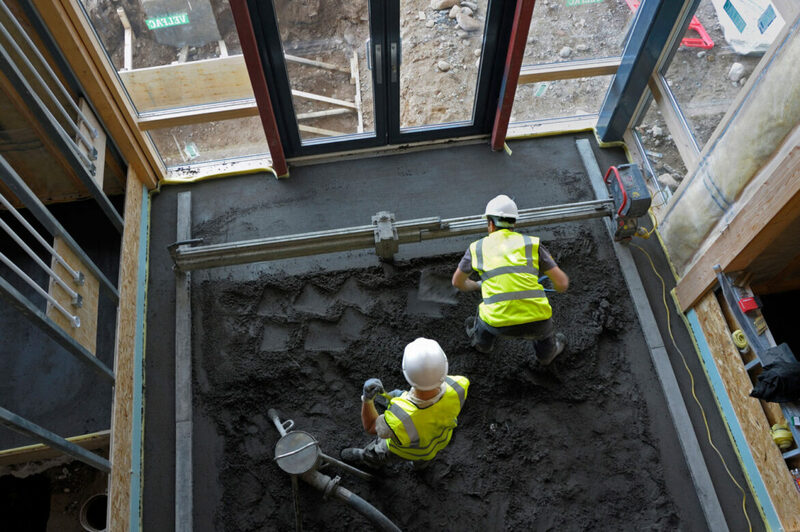 Our specially trained installers can apply Isocrete K-Screed in bonded, unbonded and floating configurations. This screed is ideal for use with underfloor heating systems and can be laid to falls. 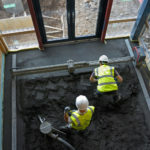 Fast K- Screed and Screedfast are available for situations where even faster drying is required. 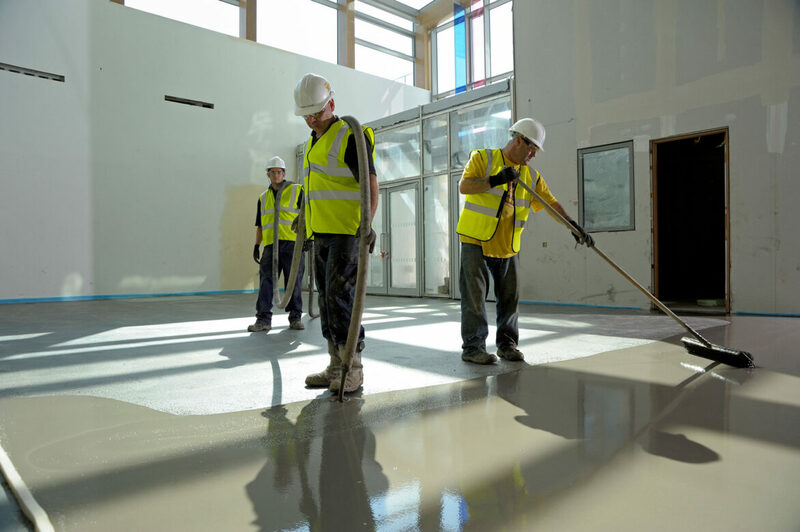 To prepare the surface for additional floor finishes, IFT owns and operates a fleet of modern surface preparation equipment, forced action mixer/conveyor pumps and screed finishing tools. 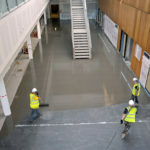 We can also supply a wide variety of epoxy resin and polyurethane screeds, coatings and seals, as well as food grade and raised-access flooring systems.